Henry graduated from Ithaca College in 2014 with a degree in Clinical Exercise Science, which combines many different fields in exercise science and cardiac rehab training, using exercise to help someone recover from or prevent certain diseases. 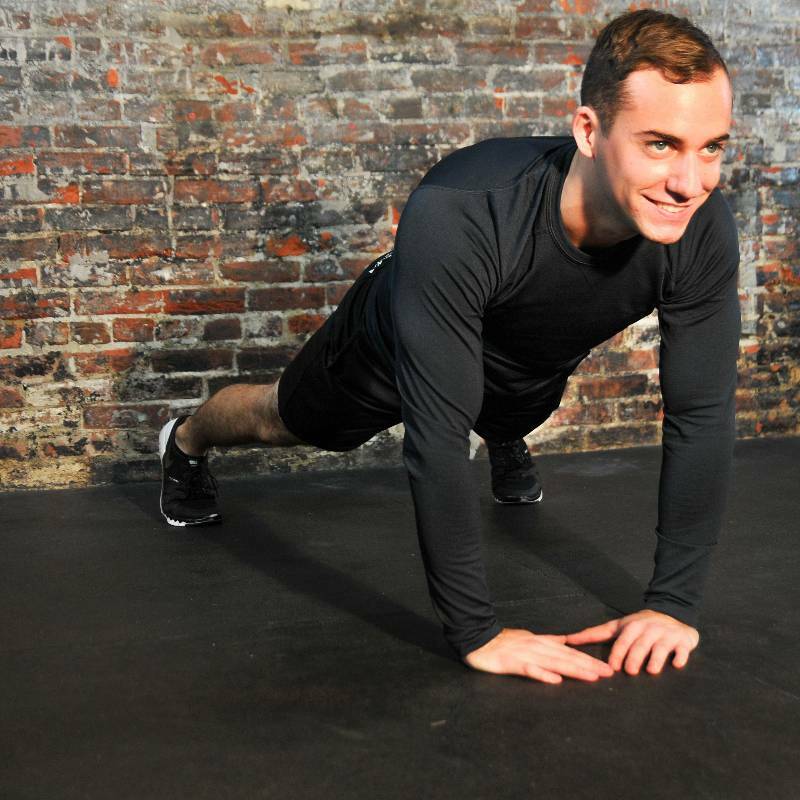 He is currently a certified personal trainer through the American College of Sports Medicine and a Certified Strength and Conditioning Specialist. 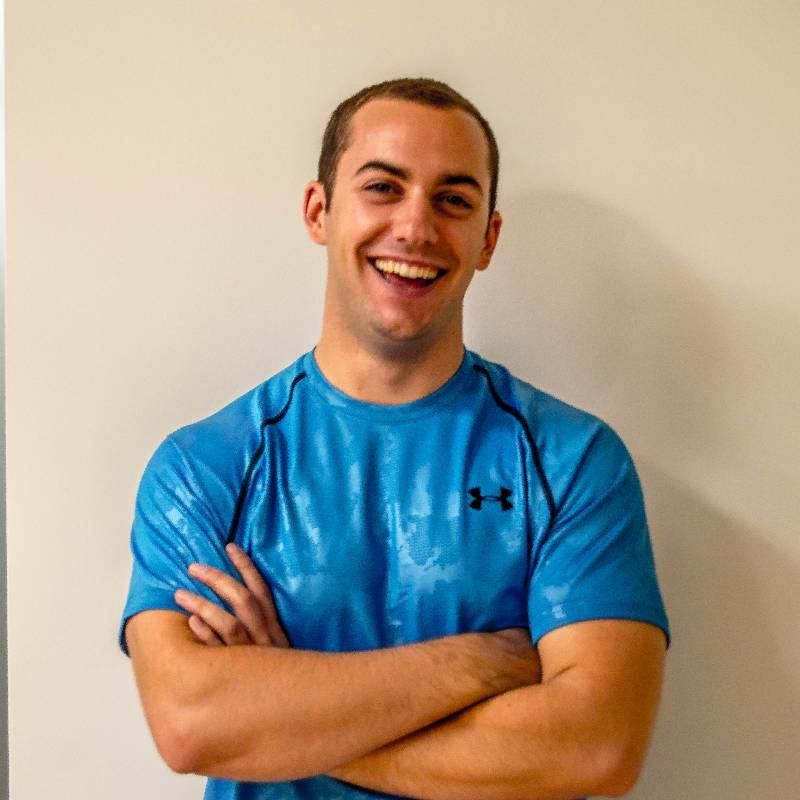 During his time at Ithaca, Henry completed three internships at different strength and conditioning facilities and worked as a personal trainer for staff and students for two years. 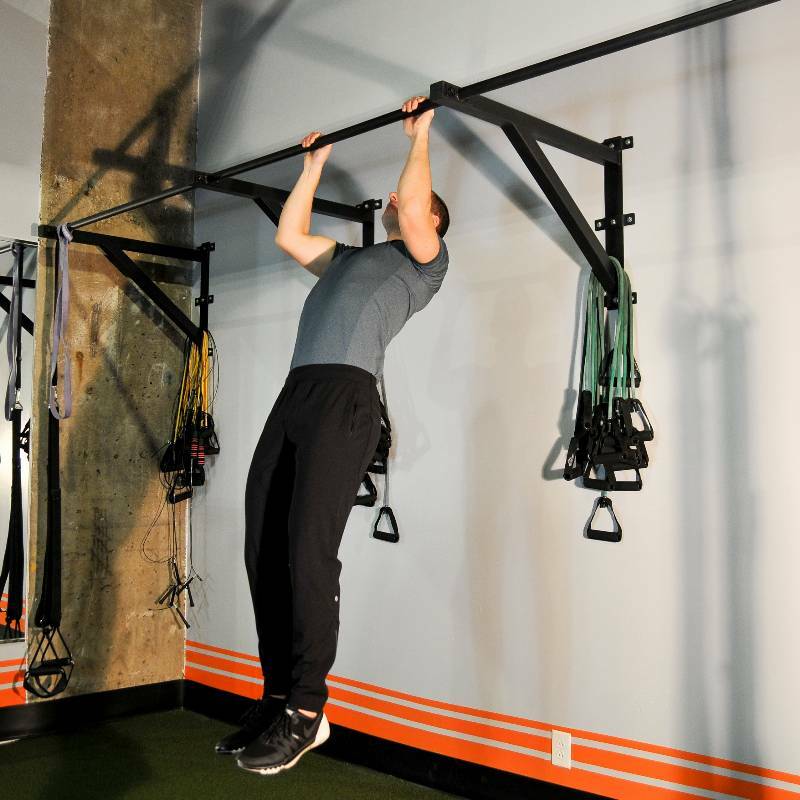 While working as an intern at strength and conditioning gyms, Henry was able to train high school and college athletes, as well as assist in training MLB pitchers, NFL players, and MLS players. Before coming to Philadelphia, Henry worked at Mike Boyle Strength and Conditioning in Boston, where he trained middle school, high school, college, and professional athletes. He also holds a volunteer position as a trainer at a rehabilitation program for men, where he uses exercise to teach self-discipline and helps others find strength to rebuild their lives. Henry has also been featured in publications such as: Women's Health, AskMen, Livestrong, and Fast Company.